FEPS and Nobel Laureate Joseph Stiglitz agreed to work on the European twin publication to Professor Stiglitz’s bestseller “Rewriting the Rules of the American Economy”. 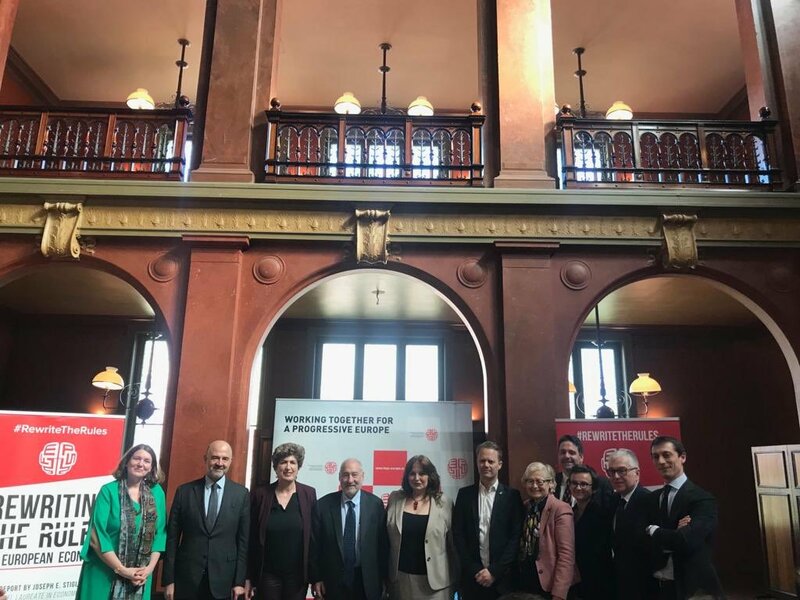 In partnership with the Renner Institute and Policy Network, FEPS launched a reflection process with a group of high-level scholars and politicians from all over Europe with the aim of developing proposals for new rules after 10 years of economic, social and political crisis. The ideas expressed during this process served as the basis for the final report that will be presented on March 21st. 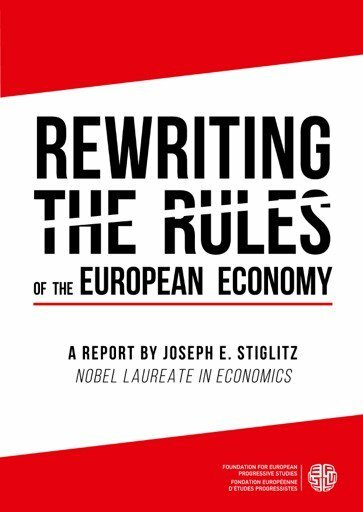 This report, authored by Joseph Stiglitz, will be published and disseminated as a book by W.W. Norton & Company, Independent Publishers, in the second half of 2019. 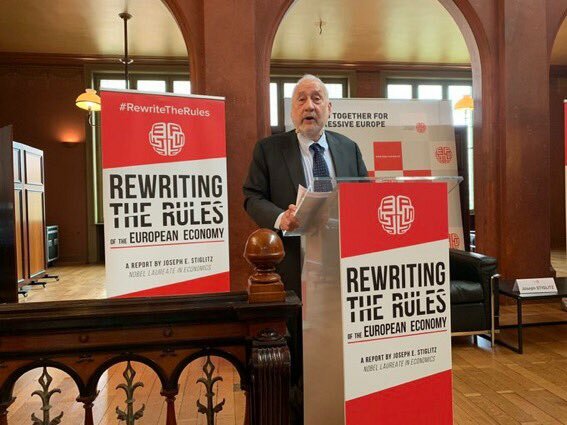 The Report “Rewriting the rules of the European Economy”, authored by Nobel Laureate Joseph Stiglitz, stresses that continuing on the path of recovery and preventing subsequent crises is co-dependent on the ability of the EU to revisit the decisions that led to an incomplete economic and financial governance architecture, with failing instruments that are still in place now. 2) Restore policy tools for a proper management of aggregate demand, while sustaining internal demand in the Euro area. 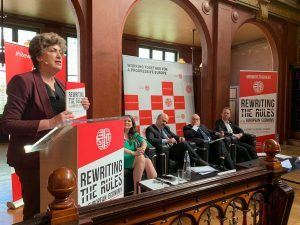 The crisis brought EU leaders to a critical failure, as they reinforced the rules of the market economy in the wrong way. Financial excesses have been addressed only up to a certain point and the focus on deficits and debt is responsible for diverting the attention away from the leading policy objective that should drive policymaking: full employment. 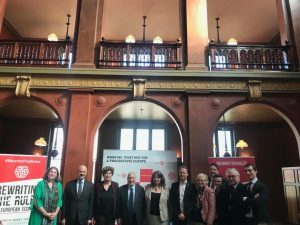 Despite the focus on inclusive growth within the Europe 2020 framework, the last decade of economic management in the EU has led to very serious adverse effects on human and social capital; effects that cannot be neglected and that are here to remain unless the EU embraces a different economic paradigm. 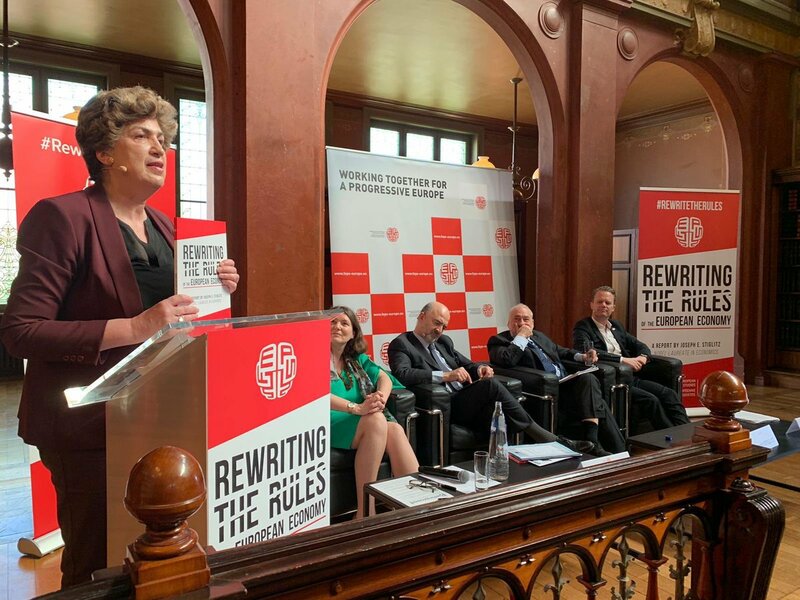 The bold recommendation of rewriting the rules of the European economy is substantiated by analyses encompassing the broad spectrum of the economic policy sphere: Monetary and macroeconomic policy, investment policy, competition policy, taxation, labour markets as well as globalisation and trade. 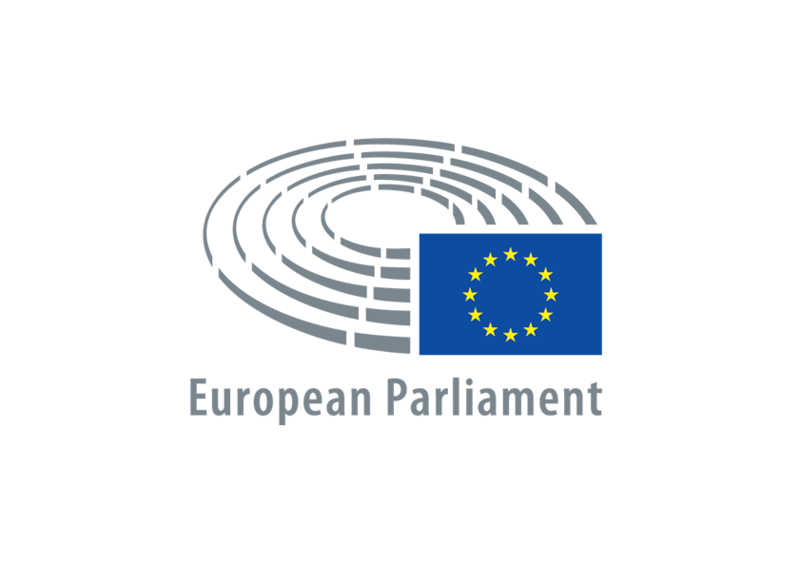 A dedicated chapter covers each of these topics, with specific indication of an alternative way to design European rules. 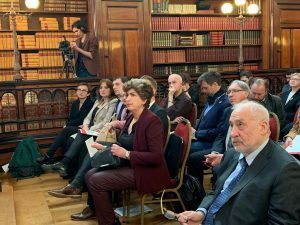 In addition to the better management of aggregate demand and the creation of a Stability, Growth and Employment Pact, the book develops proposals for a different role of the European Central Bank. It outlines how this different role would maximise first and foremost employment instead of a fixation on the 2% inflation target.